American Robins are migratory songbirds that are widespread across much of North America. These familiar singing thrushes build cup nests and feed their babies a diet of worms and other invertebrates. 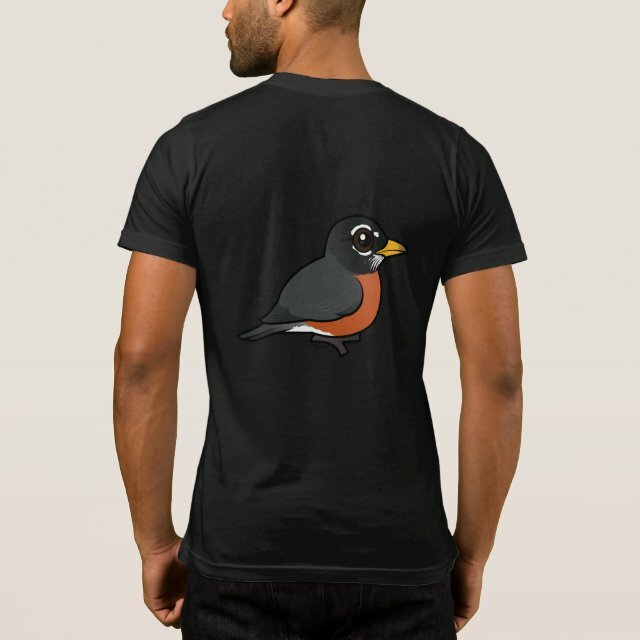 This is our totally cute Birdorable American Robin! You can customize this gift. Move the bird around, change the background color or style, add text or images -- make it your own!